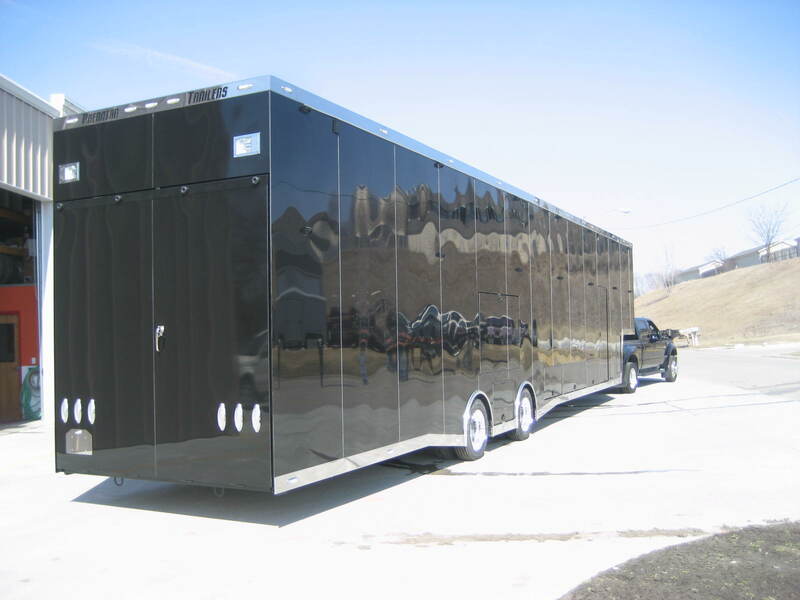 Predator Custom Trailers and Motorcoaches is not another cookie cutter business that prefers quantity over quality. 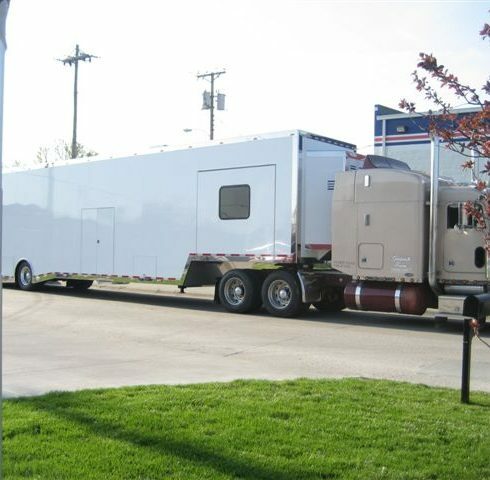 We take pride in making sure your needs are met in a timely and professional manner. We are here to bring your ideas to life and to make sure you are 100% satisfied with your results. 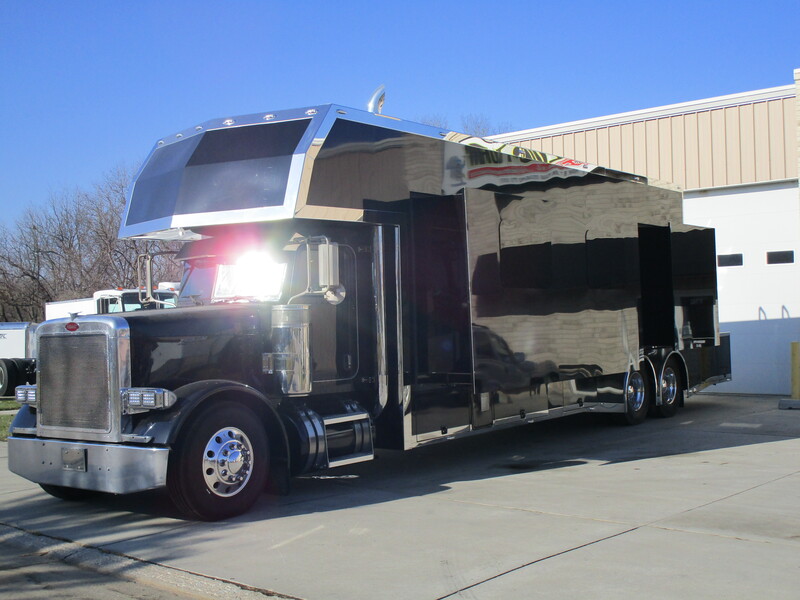 Predator Custom Trailers and Motorcoaches is quality craftsmanship gained from years of experience in the industry. 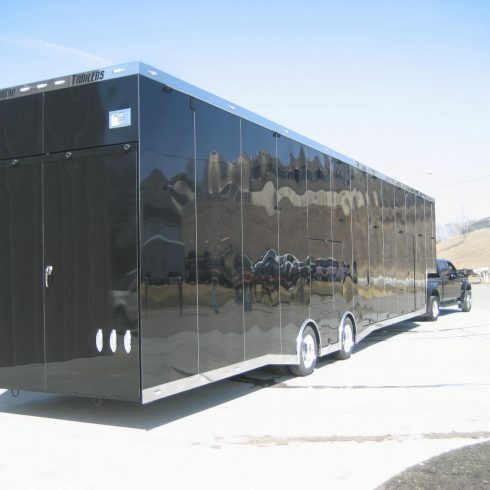 We have great attention to detail and stay within your budget. 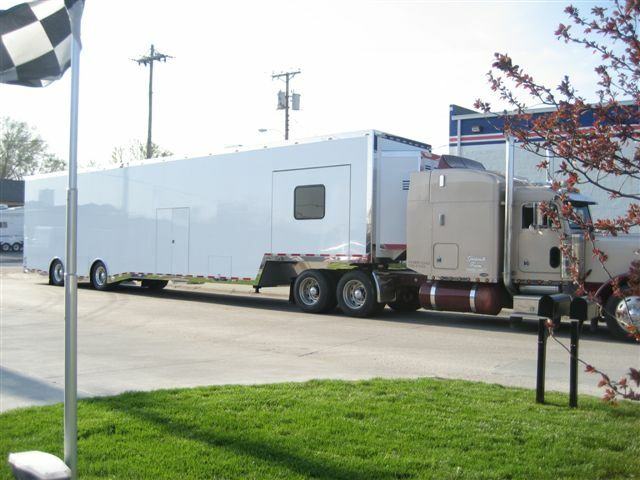 We are an ideal company for those who have "Pride in their Ride!" 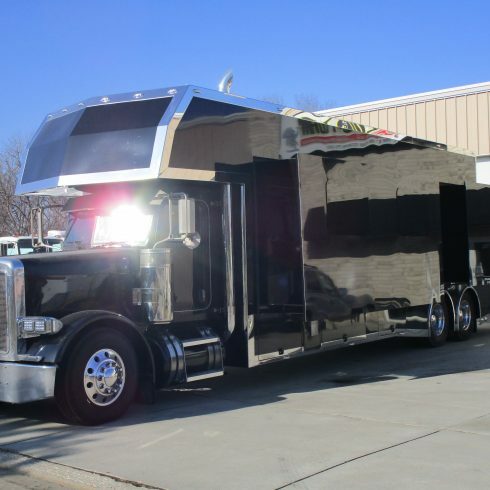 Copyright © Predator Custom Trailers & Motorcoaches, Inc.